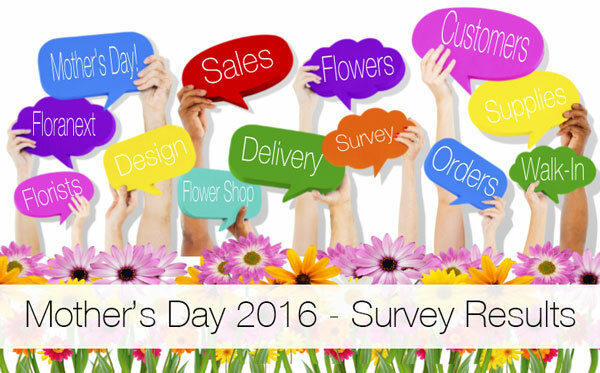 Mother’s Day 2016 – Survey Results! Thank you to all the Flower Shops that participated – your feedback is valuable in helping other florists and new upcoming florists. Overall the results were good – an up year for many florist! But many were closed on Mother’s Day and didn’t advertise?! Hope your flower shop was one of the many that had a booming Mother’s Day. Compared to Mother’s Day 2015, were your sales higher or lower? What category of Mother’s Day 2016 orders was most successful for you? Did you rent/use extra vehicles this Mother’s Day? How many unsatisfied customers did you have this Mother’s Day (if any)? How many extra employees did you hire for this Mother’s Day? Were you open on Mother’s Day Sunday? What were your main advertising methods for Mother’s Day? Was the weather a factor in Sales this Mother’s Day? If you could give ONE Mother’s Day tip to another florist what would it be? We hope you have enjoyed these results – If you see a tip we have left out that is important, please share it below. Get organized, organization can make the difference on how many extra employee you hire and extra ,longer hours you put in. Effects the bottom dollar! rather than a whole in general. 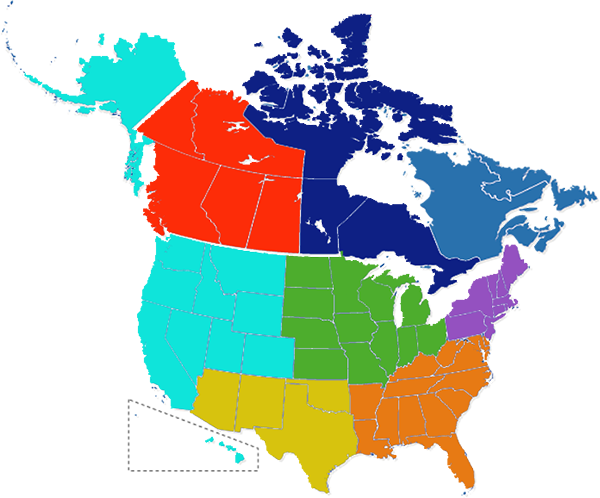 or other colors of the map.